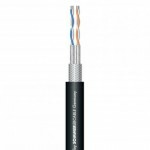 Advantages: Extremely noise-free due to the crossover connection of the 4 single wires Suitable as a phantom power supply and stereo cable due to..
Areas of use BM34 flexible balanced microphone cable is used for flexible applications like stages , fixed installations and also for studio ap.. 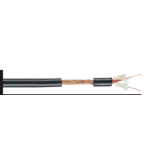 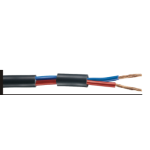 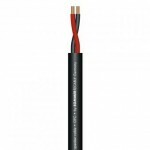 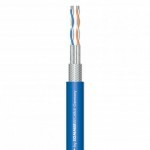 APPLICATIONS: PA sound systems of all kinds For ELA-100V-technology Wiring of hifi systems Mobile outdoor areas (PMB version) PRODUCT..
Construction Part Number 90152040 Inner Conductor 224xØ 0.15 mm (2x4.0mm²) Stranded bare OFC W..
Sommer Cable Mistral Multi-Pair 08: very high quality 8-pair multicore for studio applications as well as for fixed thomann installations. 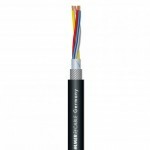 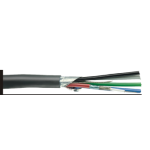 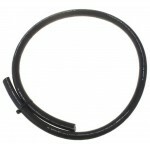 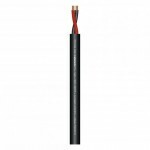 Specialties..
DMX Binary 422 TP DMX512; 4 x 0,22 mm²; S-PVC Ø 8,00 mm; black APPLICATION: Connection of scanners and lighting systems with check-back funct..
ApplicationRGB high definition cables are used in the transmission of VGA video signals for the applications at stadiums, conference halls and other m..
Construction Part Number 90152025 Inner Conductor 140xØ 0.15 mm (2x2.5mm²) Stranded bare OFC W..
DMX Binary 422 TP DMX512; 4 x 0,22 mm²; S-PVC Ø 8,00 mm; blueAdvantagesDigital transmission over long distances due to the DMX and AES/EBU standardsEx..